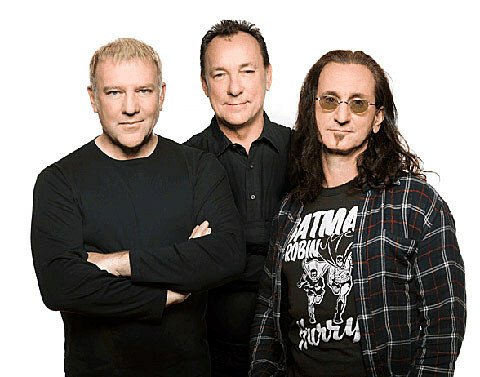 Canadian hard rock gods Rush have released the new single “Headlong Flight” from their ninteenth LP Clockwork Angels, due on June 12th. The uber-influential trio will follow-up the release with a string of North American dates in September that will include a pair in the NYC area: Prudential Center in East Rutherford, NJ on 10/20 and on 10/22 in the spankin’ new Barclays Center (!) in Brooklyn. All dates are listed below. Along with co-owner Jay-Z’s promised shows and Andrea Bocelli, the Barclays show is one of the first music events to be announced in the new space, which sits on Flatbush and Atlantic Avenues in Brooklyn. Tickets for Prudential go on Citi presale on 4/24 at 10AM and regular sale on 4/27 at 10AM. Tickets for the show at Barclays Center are on sale Friday, 4/27 at well (with presales probably happening too).